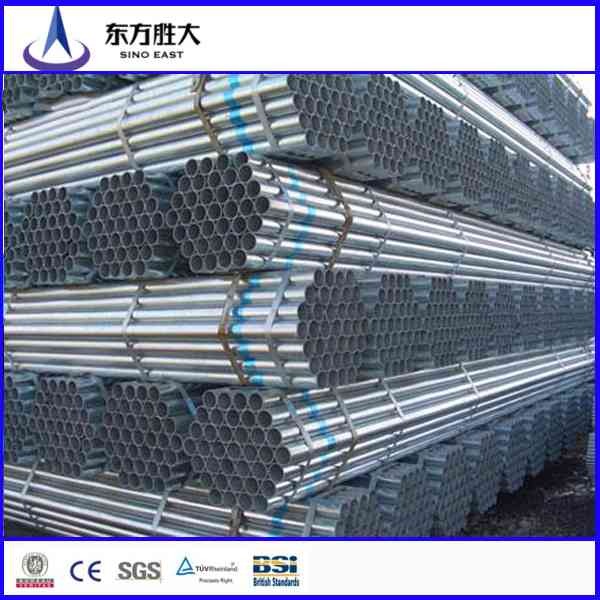 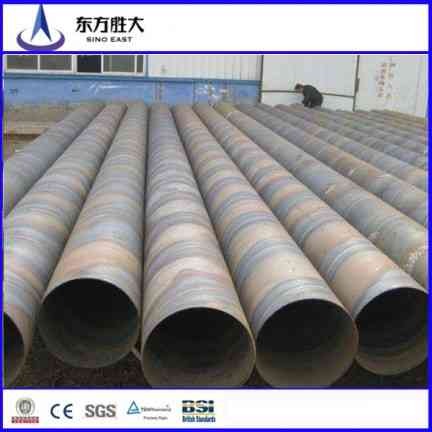 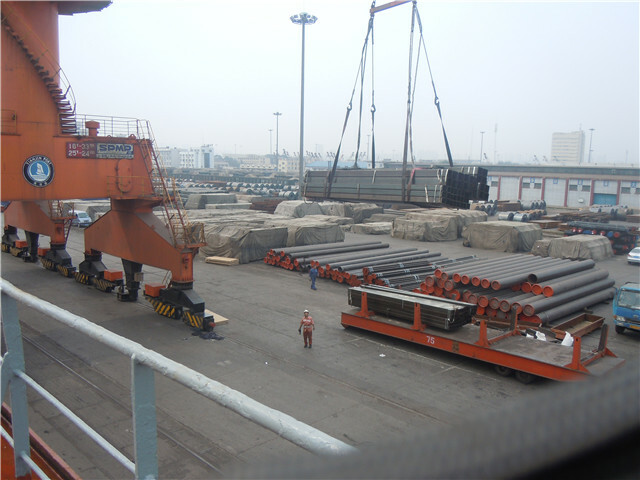 Sprial Steel Pipe(SSAW) is mainly used in oil amd gas transmission pipeline, amd its specification is expressed as outside diameter"wall thickness, according to the external structure, it is classfied single welding and double welding. 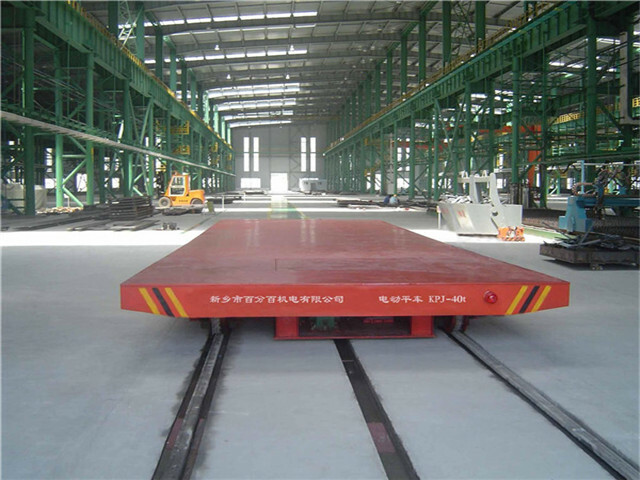 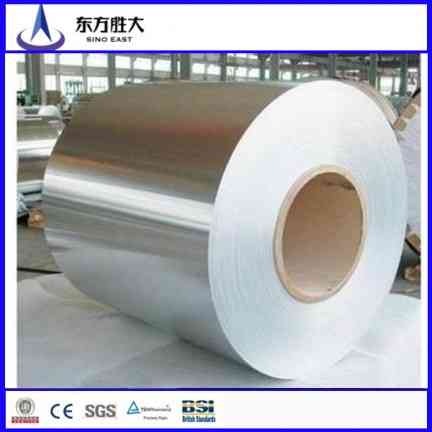 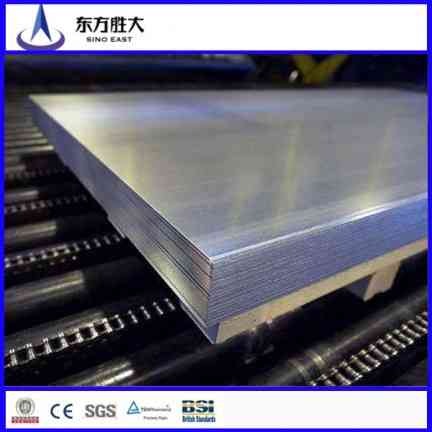 5.Surface treatment: Painting, oil coating, Anti-corrosion &Insulation. 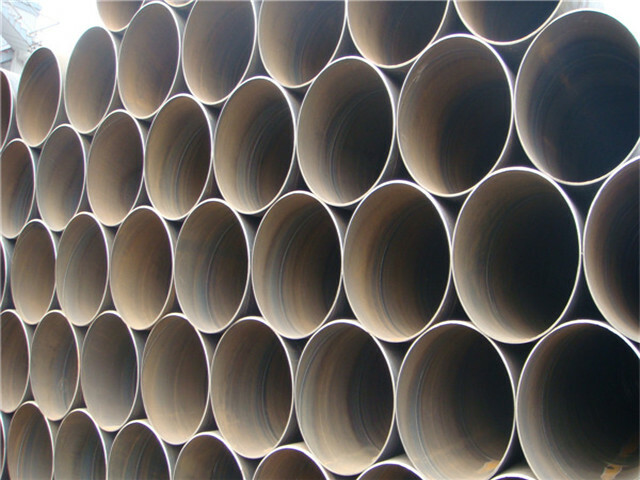 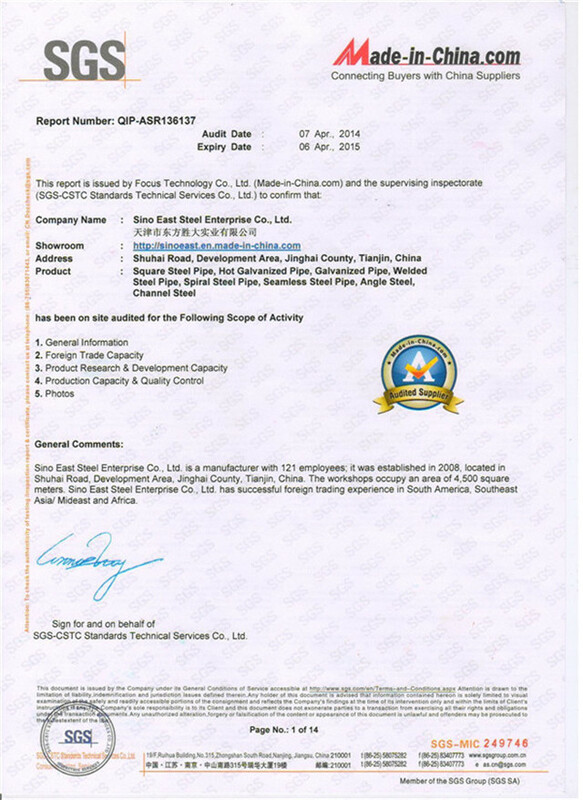 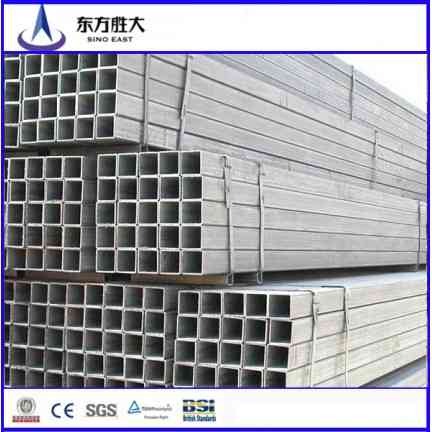 6.Ends: Pipe cap, Beveled edges or plain end, the protection of pipe end, anyway according to customers' requirment.